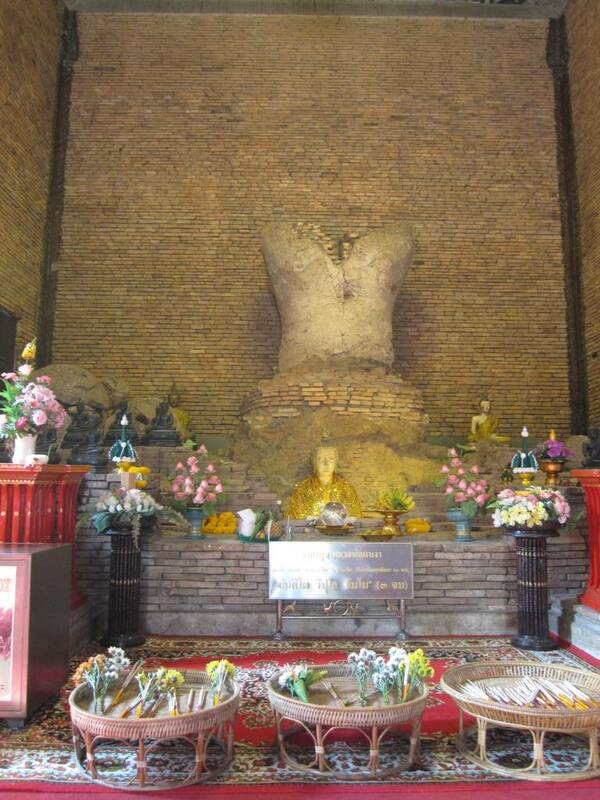 The most inexpensive place to buy Thai dictionaries and phasebooks are in Thailand itself. Not only that, but you can get a good variety of these books. 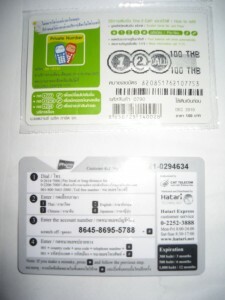 These books are sold at a fixed price like 350 baht for an excellent dictionary. Most are priced lower than that. 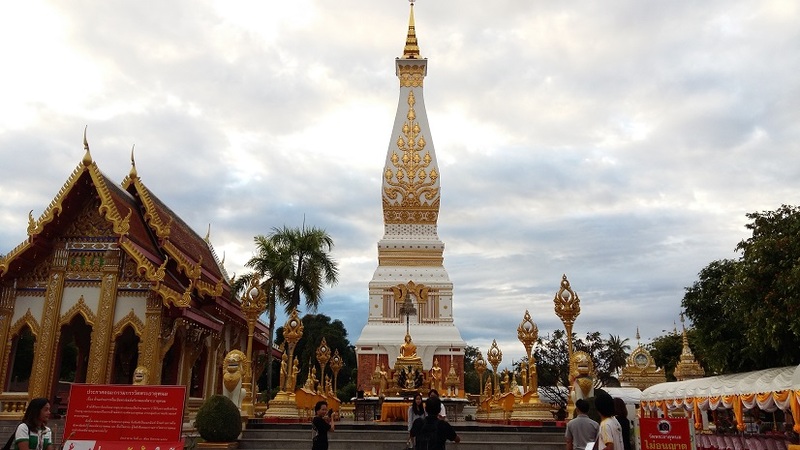 If you have a basic understanding of the Thai language, whereby you can read the alphabets, then you can get books used by Thai learners to learn English- which can help you to learn the Thai language in a more advanced style. 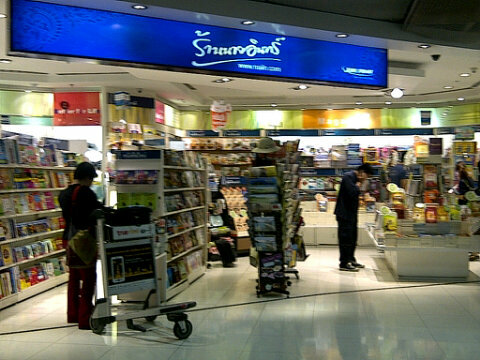 The bookstore shown in the picture is located on level 3 or 4 of Suvarnabhumi airport – the floor above the arrival hall. 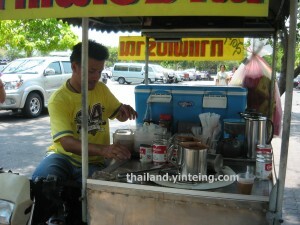 It sells many Thai dictionaries and phasebooks- at the preprinted price located behind the book. If you look for those books with the preprinted price, it would cost the same regardless of where you buy them- so you do not pay more even if you buy from the airport. 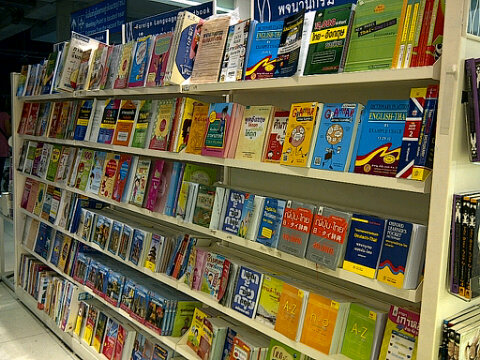 As mentioned in my earlier post– airport and Hualampong train station have bookstores where you can get these hard to find good books produced in Thailand that are effective and yet not bombastically priced compared to when you buy them from your home country.